Explore the geologic history of the Delaware Appalachian Piedmont, which contains rock dating from 440 million back to 1.2 billion years ago. 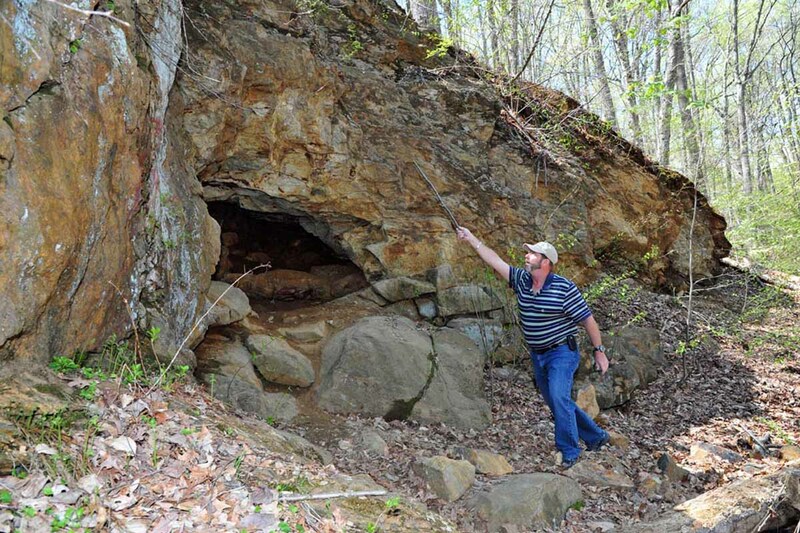 Delaware Geologic Survey scientist William "Sandy" Schenck, P.G., will lead you on a 4-hour round-trip tour up the line and will discuss how these rocks were created. Several stops will be made along the trip to get up close with geology. You'll even have an opportunity to pan for garnets in the Red Clay Creek! This departure is powered by our 1929 Pennsylvania Railroad Doodlebug railcar.